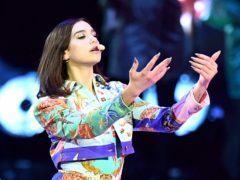 Dua Lipa and Christina Aguilera were among the celebrities who jetted to Azerbaijan to watch Lewis Hamilton race to victory at the Grand Prix. 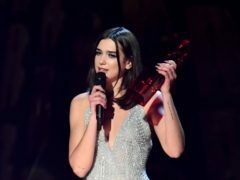 Double Brit Award-winner Dua Lipa has been crowned the best-selling female musician of the year so far, across both album and single sales. Dua Lipa has spoken about sexism in the music industry, saying it is harder for female singers to be taken seriously. 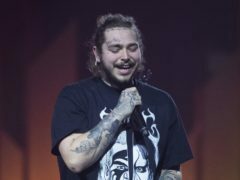 Singer Dua Lipa has said she is “so upset” after being forced to pull out of performing as a support act for Bruno Mars on tour due to having to undergo immediate dental surgery. 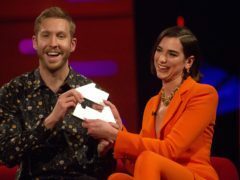 Could Dua Lipa finally top the charts this week after Brits success? Dua Lipa is challenging reigning chart-topper The Greatest Showman soundtrack for the number one spot this week. 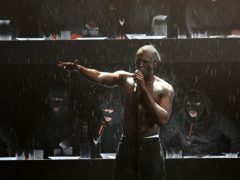 Stormzy’s Brit-award winning debut album has seen a chart boost after the rapper swept to victory at this week’s ceremony. 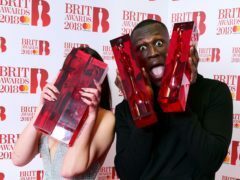 Stormzy was crowned king of the Brit Awards as he scooped two gongs and asked Theresa May about “money for Grenfell”. Dua Lipa hit the red carpet at the Brits clutching a white rose in support of victims of sexual harassment and assault. 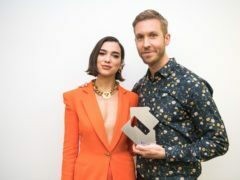 Dua Lipa and Ed Sheeran are among the Brit Award nominees who are scaling the charts this week ahead of the annual music awards ceremony on Wednesday. Rapper Loyle Carner celebrated his double Brit Award nominations by taking his mother to a football match. 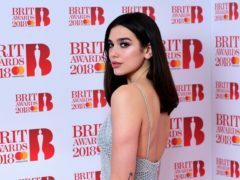 Breakthrough pop star Dua Lipa leads the nominations for this year’s Brit Awards, collecting five nods including best British female solo artist. Dua Lipa, Stormzy, Ed Sheeran and J Hus are among the nominees for this year’s Brit Awards. 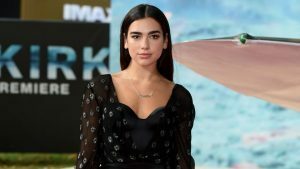 Singer Dua Lipa has apologised for causing “upset” when she used part of a racially insensitive term in an earlier cover track.